The Bhimnath Mahadev temple is located in Akota (earlier Ankottaka). It was the spot where the first human settlement came up along the Vishwamitri River, which is almost 2,200 years ago. According to the well-known archaeologist V H Sonawane, the period of the city’s founding can be traced from the pavement stones used at this temple which bear the mason marks dating back to the 2nd century BC. 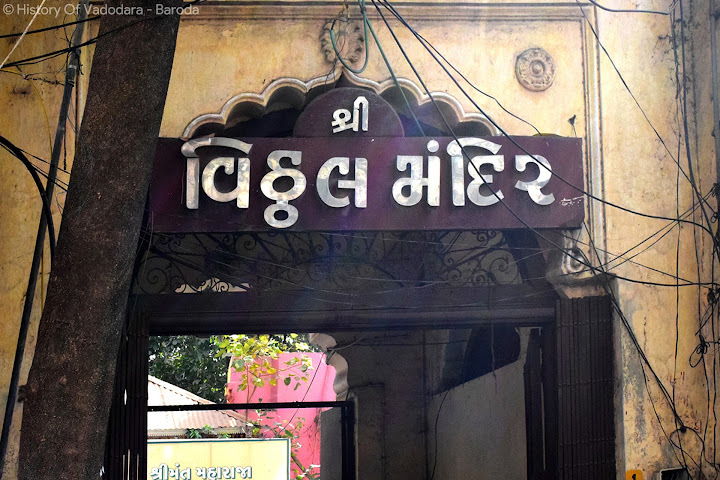 This human settlement later shifted to Vatpadraka (the present-day Vadodara).